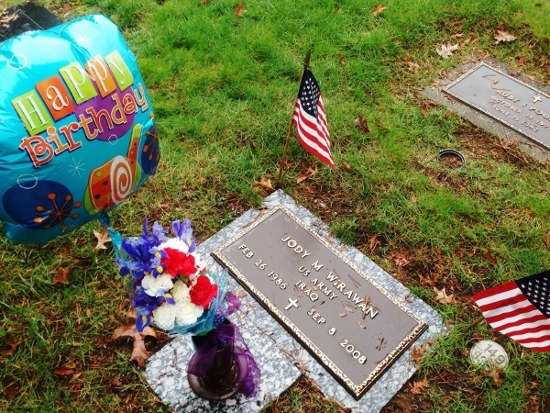 We couldn’t be there today but we’re celebrating his birthday here in Alaska. We’re enjoying his favorite food and drinks, and remembering the good times we spent together just hanging out and talking. Jody was a lot of fun to be around and we are forever grateful for the memories he gave us <3. Happy birthday Jody! This entry was posted in News and tagged Alaska, Jody Michael Wirawan, Jody Wirawan, news. Bookmark the permalink.